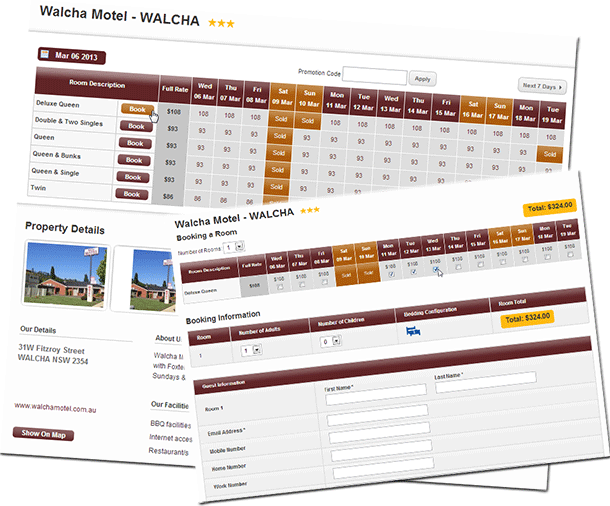 Walcha Motel is ideally placed to base yourself for exploring the many roads of interest in the district, both bitumen and dirt. 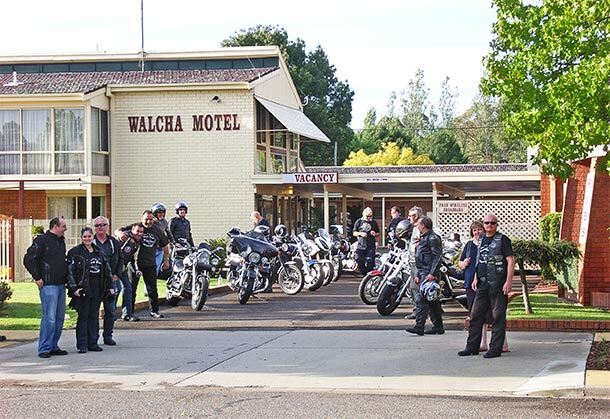 As the owner of the motel and a keen motorcyclist for over 30 years, I welcome all motorcycle riders and are mindful of the needs and wants of the two-wheeled fraternity. Got wet gear? We’ll dry it for you. Need some running repairs? We have a bike jack, hand & power tools, puncture repair kit & battery charger. Just ask. If we can help we will. The Oxley Hwy needs no introduction to Australian motorcyclists. This superb stretch of bitumen that winds its scenic way through the Cottan-Bimbang National Park down to Port Macquarie is iconic. 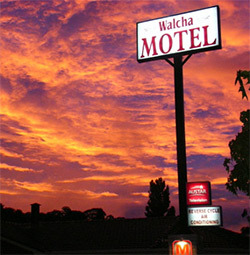 Don’t forget to stop at Gingers Creek for coffee, food and fuel (closed Tuesdays). Somewhat underrated is the fast sweepers on the Oxley between Walcha Road and Bendemeer. 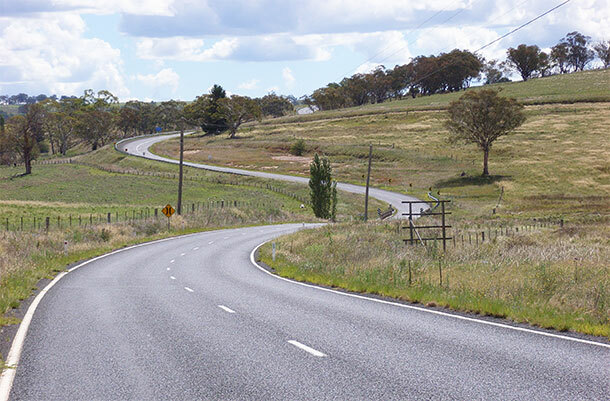 Thunderbolts Way from Walcha to Gloucester is another great ride, although some sections have become somewhat choppy in recent times. 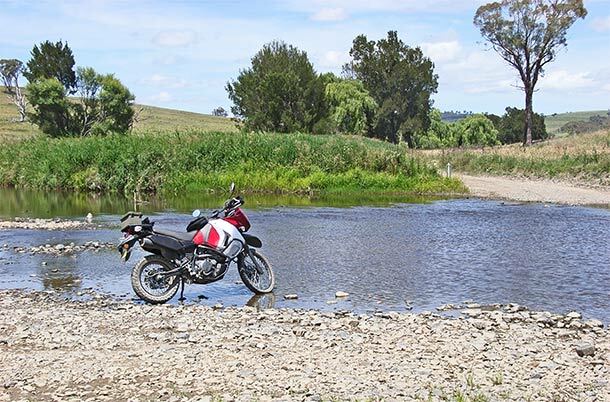 For adventure riders there are many dirt roads in the area, often with stunning scenery. There are 1 hour, 2 hour, 3hour or all day rides to enjoy. Just ask for suggestions.